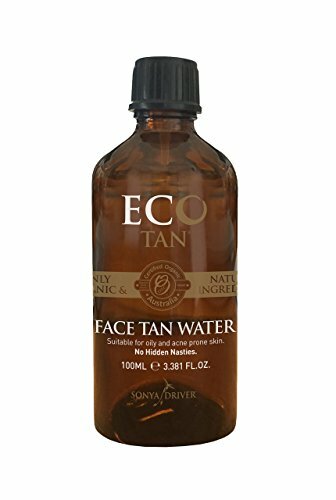 Why we love it: Suitable for oily and acne prone skin, this gentle facial self tanner helps to build a gradual, bronzed glow using natural, organic ingredients. Organic Cacao creates that summery, golden color while Aloe Vera and other plant extracts nourish and hydrate the skin for a longer lasting sunless tan. Apply with a cotton pad to clean, dry skin on the face and neck. Allow color to develop for 8 hours before rinsing.